Now that was a busy weekend! American readers will note the Tuesday date here, thanks to the Labor Day holiday. I took the time to catch up with family after some European travel, and to write this week’s giant column with all things UTMB and The Rut. Let’s jump right in, friends! 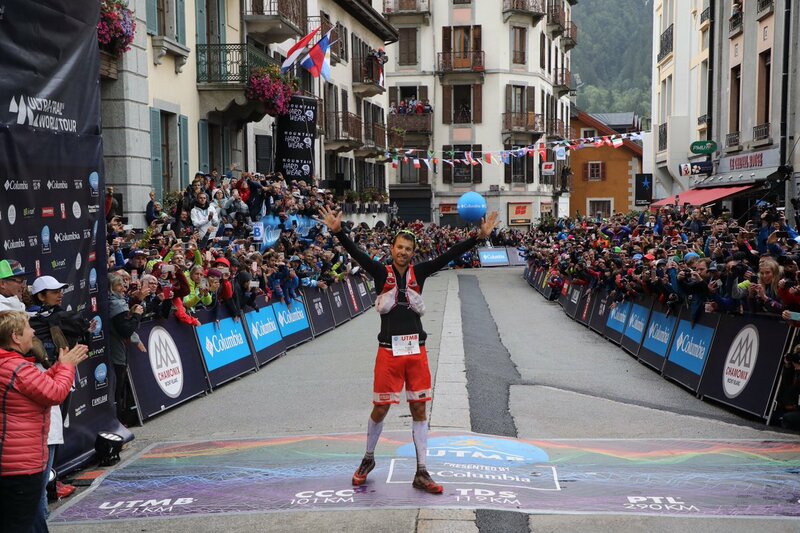 Billed as a best-ever trail ultra, the world was watching as François D’haene (France) became a three-time UTMB champion. The course has changed frequently over the years, and this year was no different with two race-day course changes due to bad weather. His 19:01 finish time on the three-country loop can’t be considered a course record due to those changes. D’haene’s 2014 win was in 20:11, and in 2012 his win was on a significantly shortened course because of yet another weather event. Showing just how good this year’s field was, D’haene was also almost three hours better than the 2016 winning time. And if you didn’t catch his post-race interview, look for him to make a John Muir Trail FKT attempt later this year. Kilian Jornet (Spain), also a three-time champion, took a rare loss with a 19:16 runner-up finish. Jornet, remarkably, is expected to compete again in two weeks at the Glen Coe Skyline race in the U.K.
Third for the second-straight year, Tim Tollefson (USA) is becoming a UTMB podium regular. iRunFar covered the greater race dynamics separately, but some 50-plus men were listed in our pre-race preview. How’d they all do? Top entrants who did not finish included Majell Backhausen (Australia), Jordi Bes (Spain), Stéphane Brogniart (France), Sébastien Camus (France), Tòfol Castanyer (Spain), Sébastien Chaigneau (France), Kim Collison (U.K.), Ryan Ghelfi (USA), Robert Hajnal (Romania), Miguel Heras (Spain), Diego Pazos (Switzerland), Petter Restorp (Sweden), Carlos Sá (Portugal), Sebastien Sanchez (Spain), Francesc Solé (Spain), and Vaidas Žlabys (Lithuania). For one reason or another, a few men on the previewed list did not start the race. That group included Javi Dominguez (Spain), Zdenek Kriz (Czech Republic), and Andrew Miller (USA). A hard-hitting Núria Picas (Spain) mercied heavy favorite Caroline Chaverot (France) from the race, and led nearly start to finish. Unlike what transpired in the men’s race, Picas’s 25:46 winning time was 31 minutes back of the first-place time from both the 2016 and 2015 races. 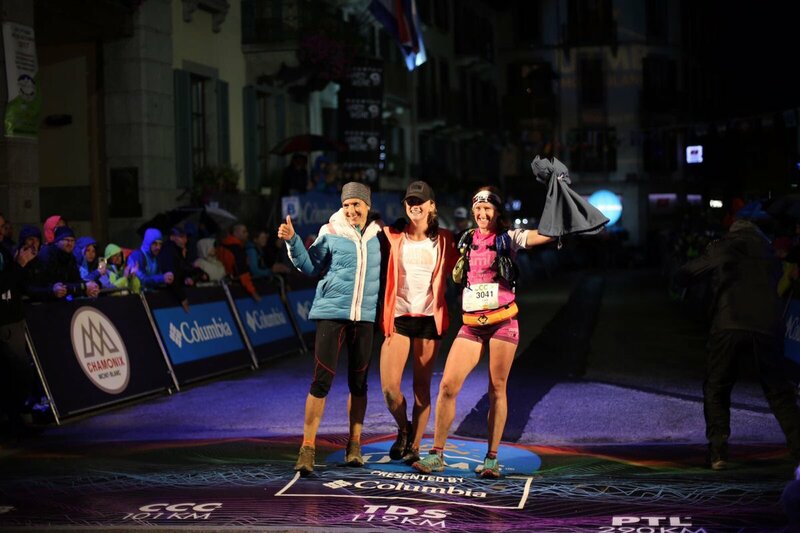 It was her first UTMB win, following second-place finishes in each of 2013 and 2014. Andrea Huser (Switzerland) races a lot! She was a repeat second-place finisher, this time in 25:49–only three minutes back of Picas. Christelle Bard (France) outperformed her pre-race rank and was third in 26:39. Be sure to read our results article for an in-depth look at the women’s race. How’d the rest of the top entrants from our in-depth women’s preview do? Notable drops, in addition to Chaverot, included Ester Alves (Portugal), Gemma Arenas (Spain), Cristina Bes (Spain), Juliette Blanchet (France), Melanie Bos (Canada), Laia Diez (Spain), Leslie Howlett (USA), Aliza Lapierre (USA), Emilie Lecomte (France), Fernanda Maciel (Brazil), Ewa Majer (Poland), Beth Pascall (U.K.), Maria Semerjian (France), Adriana Vargas (Argentina), and Manu Vilaseca (Brazil). After two disastrous races in a row, Hayden Hawks (USA) again found his form. His fast 10:24 can’t be considered a CCC course record, however, due to a weather-induced course change. Marcin Świerc (Poland) chased to second in 10:42, and 2016 UTMB winner Ludovic Pommeret (France) was third in 10:50. Drops included Giuliano Cavallo (Italy), Germain Grangier (France), Abdelkadous Mouj Nia (Morocco), Efren Segundo (Spain), Yoann Stuck (France), and Huub Van Noorden (Netherlands). Did not starts included Ryan Bak (USA), Ben Duffus (Australia), Vlad Ixel (Australia), Nicolas Pianet (France), Lionel Poletti (France), and Emerson Trujillo (Peru). Much like men’s winner Hawks, Clare Gallagher (USA) also overcame recent adversity and gave the U.S. a sweep atop the podium. Her 12:13 finish time can’t be considered a course record either due to a course change as a result of bad weather. Gallagher’s closest challenge was from Maite Maiora (Spain) and Laia Canes (Spain), second and third in 12:26 and 12:47. Drops included Christin Denis-Billet (France), Nathalie Mauclair (France), Eva Moreda (Spain), and Cassie Scallon (USA). Scratches before the starting line included Nuria Dominguez (Spain) and Manikala Rai (Nepal). 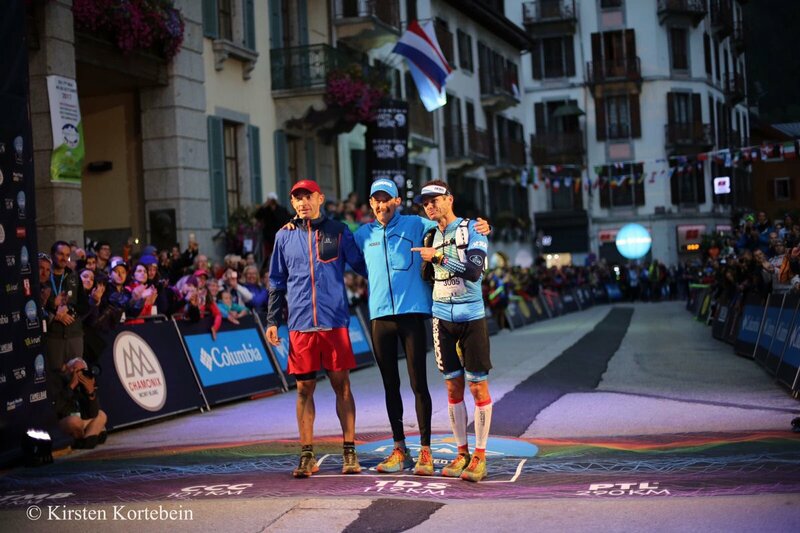 The 119k TDS race was the weekend’s third Ultra-Trail World Tour race. Just like CCC, this race, too, went from Courmayeur to Chamonix, but via the opposite direction. Michel Lanne (France), last year’s CCC winner, led this one in 14:33. He was only three minutes up on–finishing together and fast closing–Antoine Guillon (France) and Sylvain Camus (France). Can this be right? It sure is! Mimmi Kotka (Sweden) was two-plus hours ahead of second. She won in 15:47, a time that placed her inside the men’s top 10 and was a course record by some 43 minutes–the TDS was not altered by weather and run on its normal course. The next Ultra-Trail World Tour race is next weekend’s Harricana Ultra-Trail 125k in Canada. The 56k OCC race is the last of the UTMB series of races included in this week’s column, and given the depth of each of these fields, my fingers are thankful for that. Here Marc Lauenstein (Switzerland) zipped to Chamonix in 5:19, finishing four minutes in front of Thibaut Baronian (France), who in turn was four minutes in front of third-place Ivan Camps (Spain). Surprise women’s winner Eli Rodriguez (Spain) carried an eight-minute lead on her way to victory in 6:12. Emelie Forsberg (Sweden) and Amandine Ferrato (France) were second and third in 6:20 and 6:29, respectively. Rory Bosio (USA) was sixth in 6:44. Friday, Saturday, and Sunday saw The Rut’s three races go down in Big Sky, Montana, with its vertical k on Friday afternoon, 28k distance on Saturday, and 50k on Sunday. The events were part of the Vertical Kilometer World Circuit, the Skyrunner World Series, and the U.S. Skyrunner Series. JP Donovan and Laura Orgué both doubled in Montana, winning the Lone Peak Vertical K on Friday ahead of Saturday’s 28k. The vertical K was part of both the international Vertical Kilometer World Circuit and the U.S. Vertical K division. JP Donovan currently tops the U.S. Vertical K series rankings. The Rut 28k men’s leaderboard was particularly international. The top-four finishers were Aritz Egea (Spain), Pascal Egli (Switzerland), Jan Margarit (Spain), and Kiril Nikolov (Bulgaria) in 3:15, 3:19, 3:20, and 3:21. JP Donovan scored top American honors, fifth in 3:22. 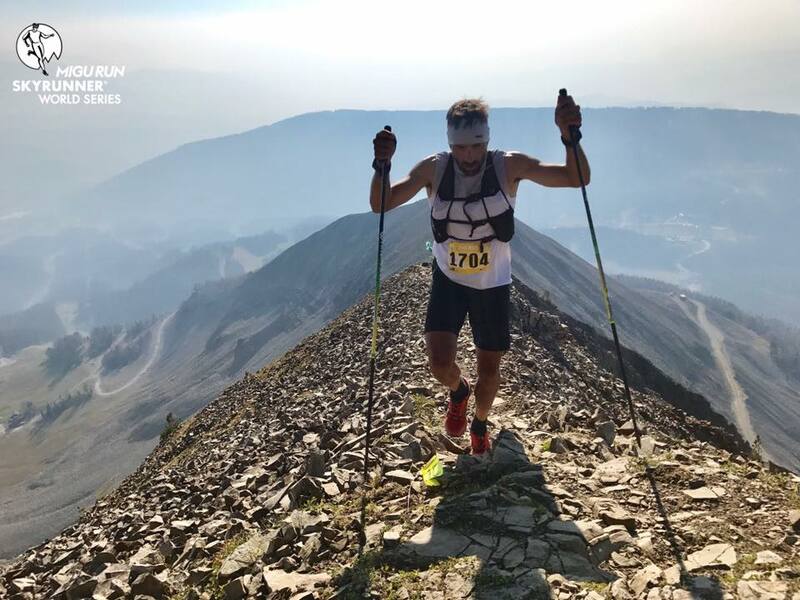 Egea leads the Skyrunner World Series Sky Classic division, and Timmy Parr is the U.S. Sky Classic division leader, as this race was part of both series. Women’s winner Laura Orgué (Spain) took this one without challenge. Her 3:50 was 13 minutes better than second-place Taylor Nowlin, and 26 minutes up on third-place Hillary Gerardi. Montana’s Michela Adrian was fourth in 4:22, and Addie Bracy was fifth in 4:31. Gerardi leads the world Sky Classic series, Debats is second, and Orgué is third. For the U.S. Sky Classic division, Nowlin is now the series leader. The Rut 50k was part of the both the world and U.S. series in the Sky Ultra division. Prize money went 10 deep with $1,000 to each of its men’s and women’s winners. With many of the top U.S. runners racing abroad, European runners took almost all of the weekend’s wins in Montana. Men’s winner Luis Alberto Hernando (Spain) was unchallenged, cruising Big Sky country for a 5:10 finish. Second- and third-place Morgan Elliott and Scott Patterson ran 5:24 and 5:33. Hernando now leads the world Sky Ultra class, and Elliott continues to lead the U.S. Sky Ultra division. Anything Skyrunning, and Ragna Debats (Netherlands) looks to be racing it this year. She took this win in 6:13. Brittany Peterson was a close second in 6:18, and race local Kristina Pattison was third in 6:42. Debats leads the world Sky Ultra series, and is second in the world Sky Classic and world Sky Extreme divisions. The next Skyrunner World Series race is the Devil’s Ridge 60k in China on September 9. It is part of the Sky Ultra category of races. 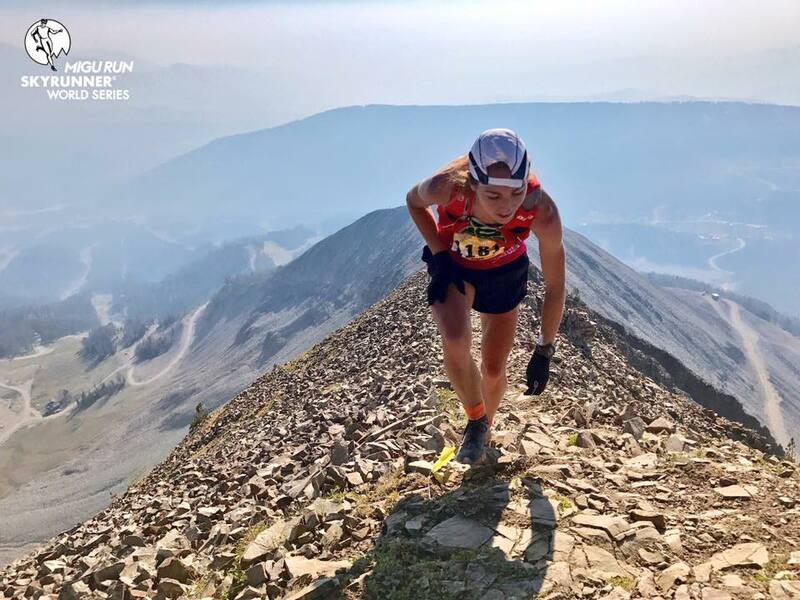 The next two U.S. Skyrunner Series races are both on September 16th, the Crystal Mountain Sky Marathon in the Sky Classic division and the IMTUF 100 Mile in the Sky Ultra series. Michael Wardian only raced an 8k last weekend! He went for 26.2 miles this weekend, though, winning the Kauai Marathon in 2:45. Full results. The 14th World Masters Mountain Running Championships, for runners aged 35 and up, was held in Slovakia. Race winners were Zach Freudenberg (Netherlands) and Silvia Schwaiger (Slovakia) in 38:42 and 44:10. Freudenberg previously was a member of the U.S. Mountain Running Team several years ago. Full results. The first-year Transelkirks Run was a five-day stage race totaling 100 miles around British Columbia’s Revelstoke Mountain. Gery Gellin and Jec Ballou were victorious with 13:26 and 15:46 cumulative times. Full results. 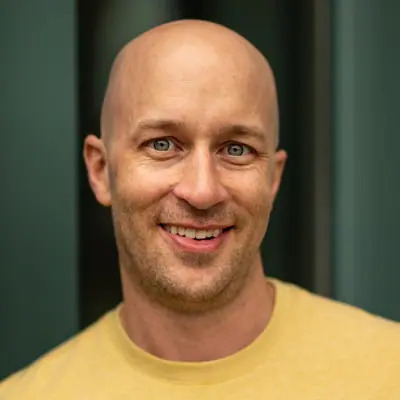 Joe McConaughy, a talented long-distance thruhiker, covered the 2,189-mile Appalachian Trail in 45 days, 12 hours, and 15 minutes. The time broke both the supported and self-supported FKTs, ranking ahead of Karl Meltzer’s supported 45 days, 22 hours, 38 minutes from 2016, and Heather Anderson’s 54 day, 7 hour, 48 minute self-supported adventure from 2015. Bryan Williams went from Durango to Denver on the 500-mile Colorado Trail in 8 days, 0 hours, and 30 minutes, breaking Scott Jaime‘s mark of 8 days, 7 hours, 40 minutes from 2013. We went heavy on UTMB and The Rut, and light on everything else. What other races from the first weekend of September can be shared in the comments section below? Joe McConaughey did not break the unsupported FKT, just the self-supported and supported records. There is no true AT unsupported FKT as that would mean carrying all your food and supplies for the entirety of the trail, a difficult feat for 45 days in trail. Will, good catch of a typo, and it’s corrected. I ran the 28K at ‘The Rut’ this past weekend and came away thinking that this was THE hardest athletic event that I have ever done. Most of the course is just so rugged, and so rocky, making it very difficult to actually ‘run,’ at least at my age and fitness ability! I can’t say enough good about the organizers – Mike Woolfe especially – and volunteers. This was my second trip to Big Sky, MT for this event – ran the 11K in 2015 – and would really recommend all mountain/trail runners to put this one on their short list of races to do in the future! Wondering if there will be short previews of this weekend’s races? Namely Wasatch, Run Rabbit, and Superior. Thanks. The TranSelkirks women’s winner was Jec Ballou of Santa Cruz, not Jen Pfeifer of Boulder who finished 2nd on GC. Jec won all five stages. Keep up the great work. I know I’m not the only one here looking forward to the wrap-ups each week. Thanks, Gary, corrected. Congrats on your win! No preview for Wasatch and run rabbit? I share the same sentiment as Jake. Especially with how Wasatch is one of the oldest events in the sport and run rabbit is always competitive offering fib discussions on who is in the hunt for the win. It is rather disappointing to not see any coverage here…. I hope you can understand that in an incredibly busy week of racing, Justin focused on what went down last weekend. I’m guessing that in nearly any other week, the Run Rabbit Run 100 would have been previewed, but the results from last weekend took up over 2,000 words (and I can’t imagine how many hours). That’s a pretty solid TWIR. 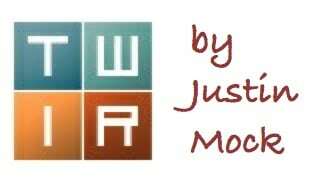 I’m sure that Justin will hit on the results from RRR, Wasatch, and Superior next Monday. Thanks Bryon! Makes sense and I understand. Looking forward to next week’s update as I do every week.